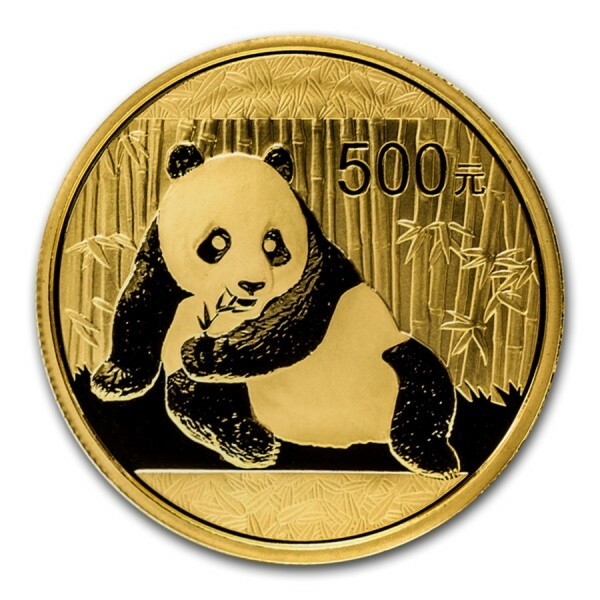 Gold Chinese Pandas are one of the world’s only bullion coins to change designs each year and the 2015 1 oz Gold Chinese Panda is no different. Notably different for 2015 is the absence of the weight and purity listed on the reverse. Despite this, each coin will still contain 1 oz of .999 fine Gold. Enhance your existing Chinese Gold Panda collection with this highly sought after coin. 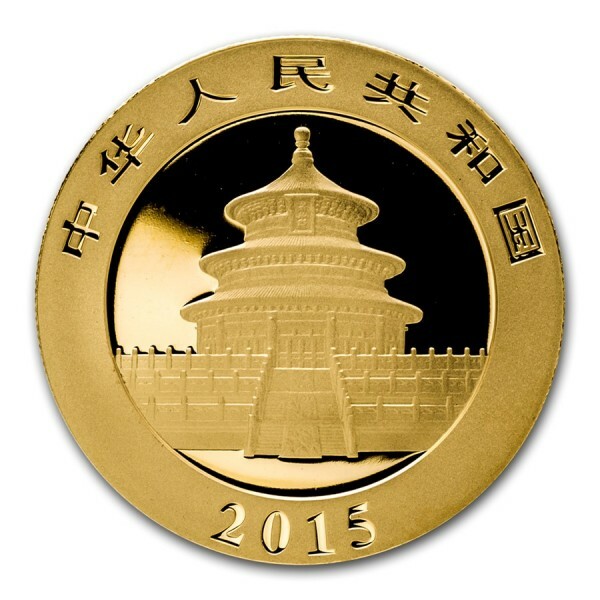 Add the 2015 1 oz Gold Chinese Panda coin to your cart today!